Boise's historic neighborhood online - culture, history, events, people, places, community, politics and outdoor lifestyle! The opinions are my own! 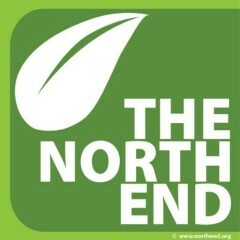 See the original story on my website www.northend.org by clicking here.